!! 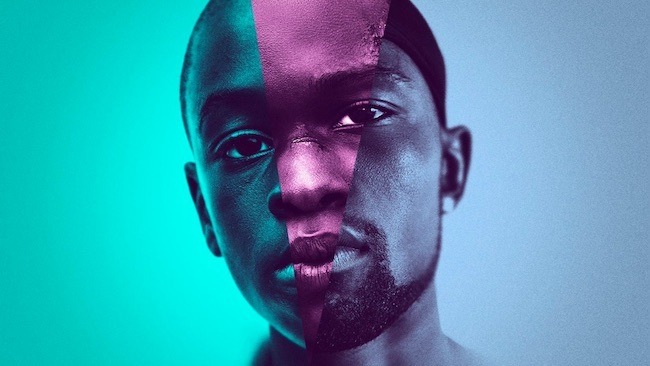 OMG, gossip: MOONLIGHT nabs 6 Golden Globe nominations !! 1 Comment on "OMG, gossip: MOONLIGHT nabs 6 Golden Globe nominations"
O.M.G this has 2B the most overrated & hyped out movie of the year!